Type one to a few descriptive words you want to search for in the search box below. Capitalization is ignored (i.e. not necessary). Punctuation and @#%^&()=+\ are ignored. Quotation marks around words or phrase force exact matches. * (asterisk) is the "fill in with anything" stand-in. - (minus sign) before a word keeps it out of search (e.g. -Nikon). 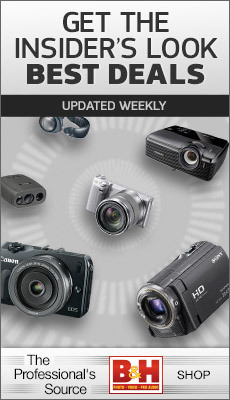 Note: Nikon and Canon DSLR articles and details are actually on dslrbodies.com, and mirrorless camera articles and details are on sansmirror.com. The article you may be looking for could be on those sites.